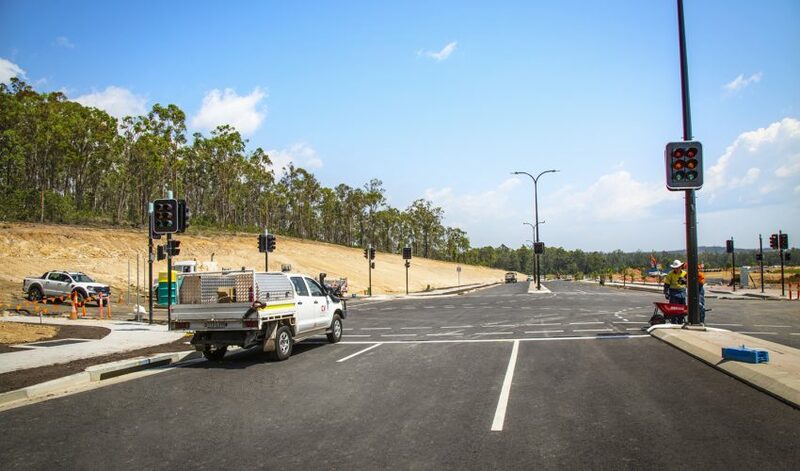 In response to a lack of sporting facilities within Greater Springfield, a $40 million project was undertaken to construct the Springfield Central Sports Complex and adjacent roads. The project delivered more sports fields to the region within two years than had been provided in the past 24 years. 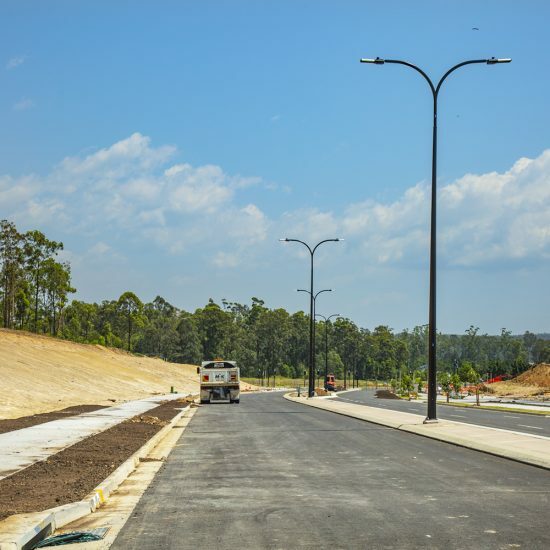 Described as “a sporting and recreation mecca”, the project provided a much needed upgrade for local clubs and the community. 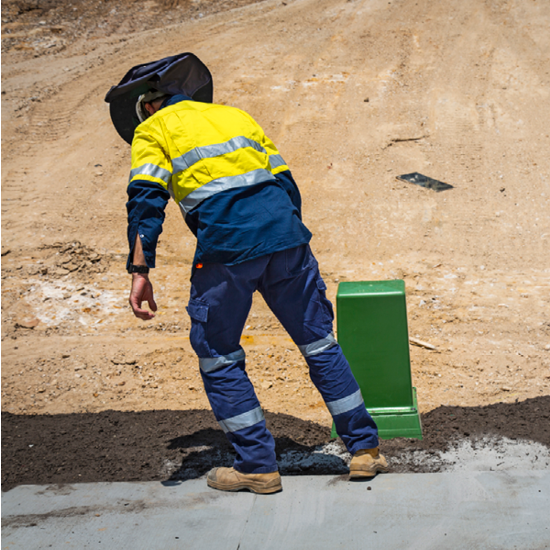 CV was contracted to deliver the electrical infrastructure for the new roads required as part of the project.